We manufacture world-class quality, so you can install world-class performance. Continental Automotive’s Newport News plant was managing a low-volume, highly complex diesel injector. 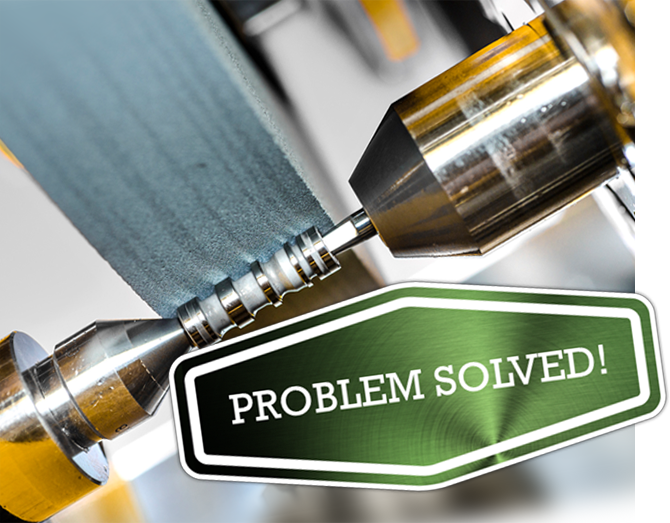 When Continental received $100 million of new capital to support a new product launch, they knew they needed a solution to remove the old diesel injector from their lineup so they could concentrate on their new programs. We crafted a contract that would allow PurePower to buy all existing capital, take over the supply base for costed bill of materials and PPAP the product within our facility in Blythewood. Our program managers oversaw the whole process, complete with a production buildup of three months to accommodate the time for transfer and to requalify the equipment. Flawless execution. We completed the buildup with zero quality defects, completed transfer and requalification of equipment faster than estimated, and completed PPAP on time with the customer — all with zero defects from launch to present. Navistar had an overseas supplier that was shipping poor-quality components that were causing engine line downtime. The supplier was not capable of machining for very close tolerance dimensions — under 10 microns — with complex GD&T reference to multiple datums. 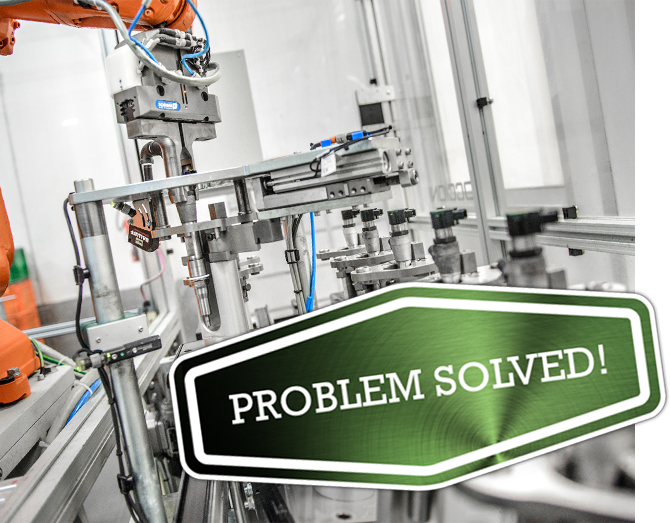 Within eight weeks we created a fixture, programmed a Mazak 630 VMC, qualified the fixture, completed level 3 PPAP and shipped the product in custom returnable dunnage. The part has been defect free for over three years. 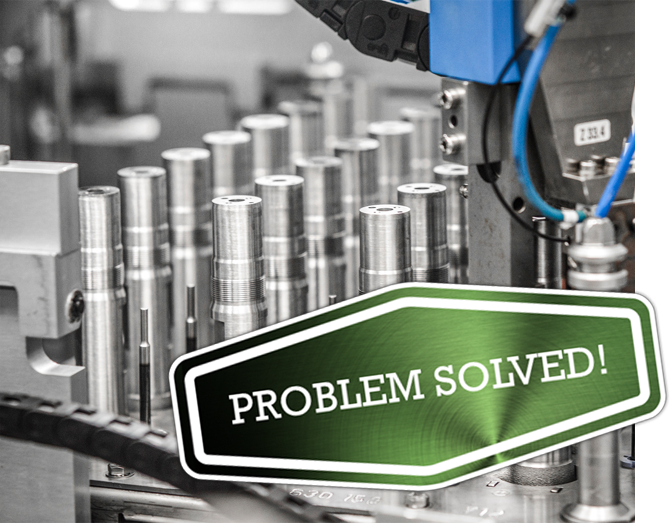 Our customer’s issue was resolved with zero line downtime for this component. Many startup companies have invested heavily in advanced development capabilities and IP. What most of them lack is the infrastructure to design a product that can be manufactured, make prototypes and test these prototypes. Since PurePower has been designing and testing fuel system components for over 15 years in a high-volume setting, we were able to provide extensive help, redesigning the product together with the client. We provided a design and a supporting budgetary production quote to show the feasibility of the product for high-volume production. Testing was conducted on our performance test benches, showing that the product was superior to current technology. The client was then able to complete the next step, which was having its product tested at different OEMs.